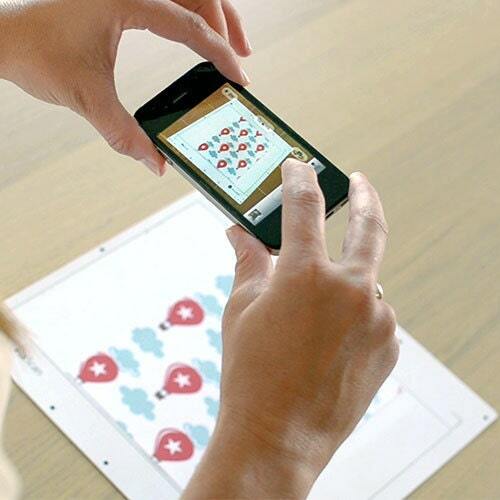 The CAMEO Pixscan™ Cutting Mat unlocks a whole new world of project possibilities. 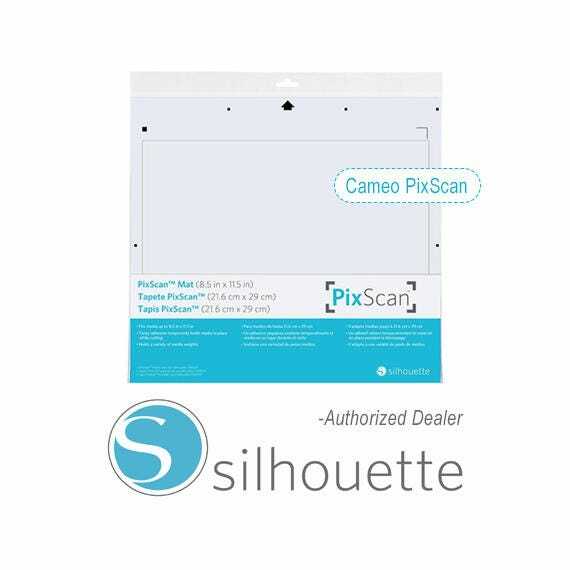 PixScan™ technology allows you to cut precisely around any printed image or position cut lines in a specific location on your material using a camera or scanner. 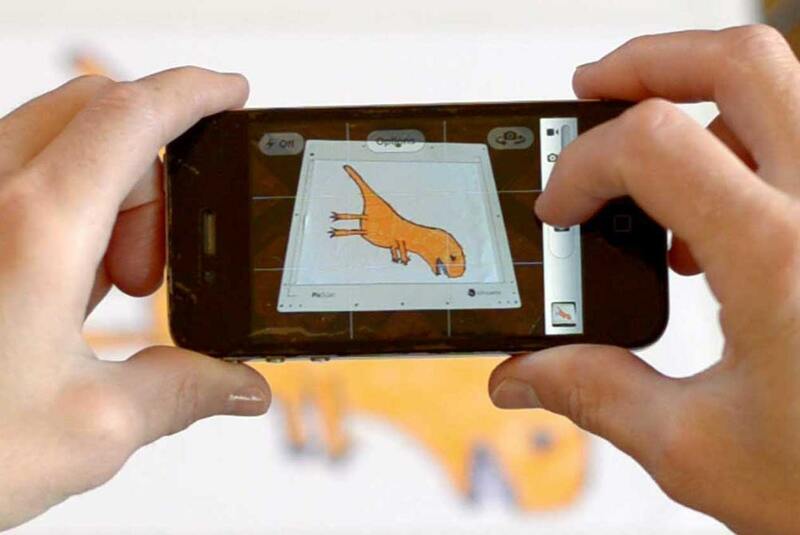 PixScan™ is perfect for digitizing a stamp collection or turning a hand-drawn sketch into a cut job.